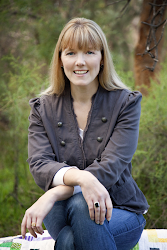 I can remember one of my first ever blogs that I started reading was - A Spoonful of Sugar. 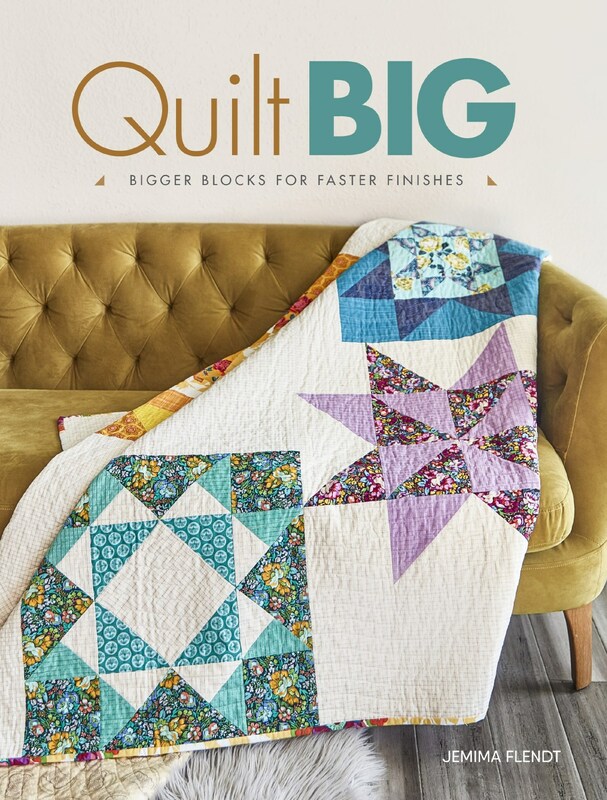 Lisa Cox and her daughter are an amazing team and over the years I have loved reading all about their crafty pursuits and there have been so many of their tutorials and recipes that I have made. 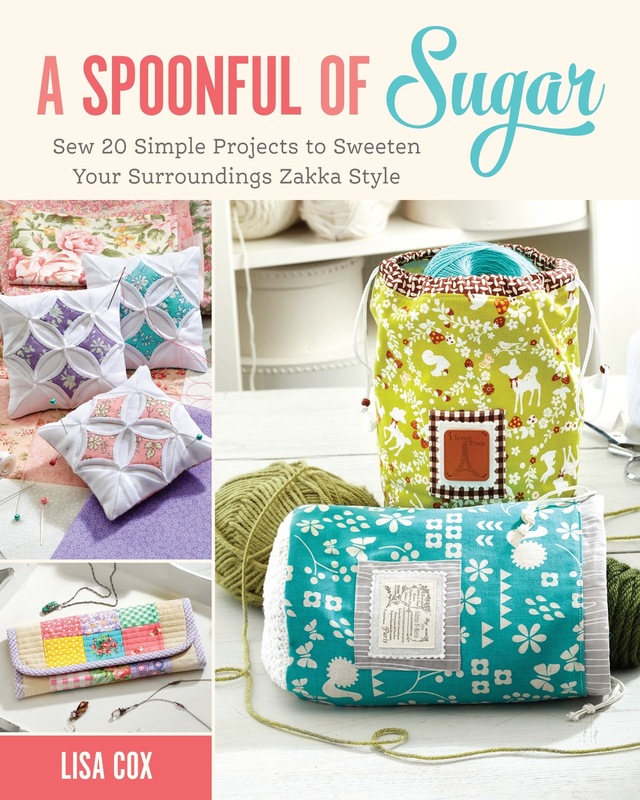 Over many years we have developed a friendship and I am so thrilled to be part of her Blog Tour for her first book - A Spoonful of Sugar : Sew 20 Simple Projects to Sweeten your Surroundings Zakka Style. 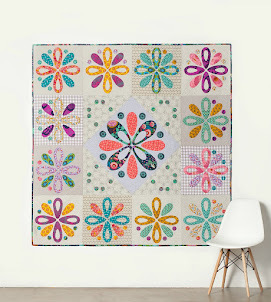 Lisa loves sharing her knowledge of Sewing with everyone and the projects that she has designed in her book are great for everyone. 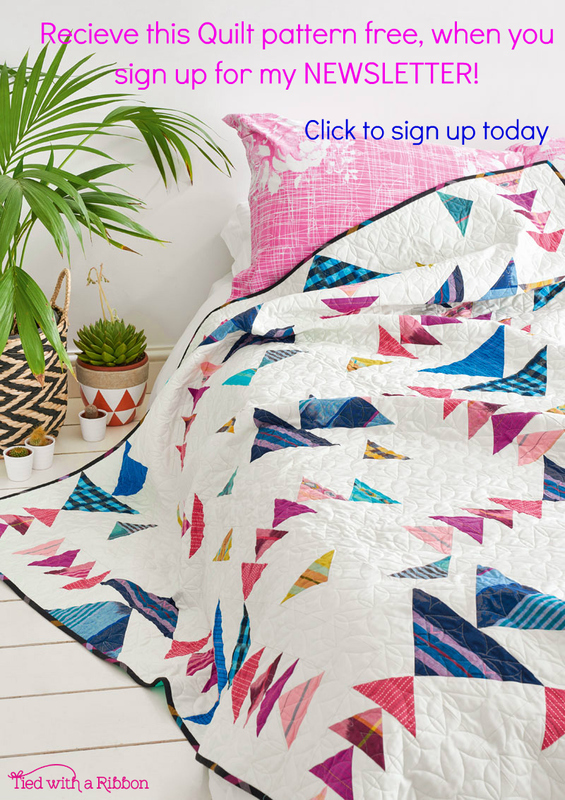 So many of the projects can be made as gifts or makes for yourself. 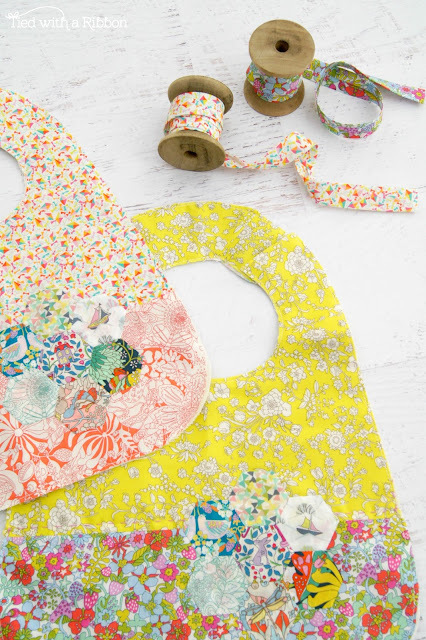 I just love the Treasure Bags and Handy Eco Shopper. I am really into practical sewing these days and love presents that I can make to give to friends and family. We have some family members and friends expecting new babies in the near future so I just couldn't wait to make the Boutique Baby Bibs. 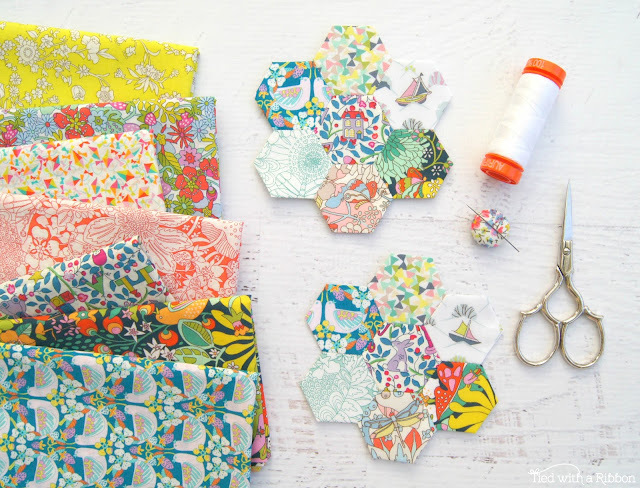 With sweet English Paper Piecing Style Hexagons - these were so sweet to stitch up. 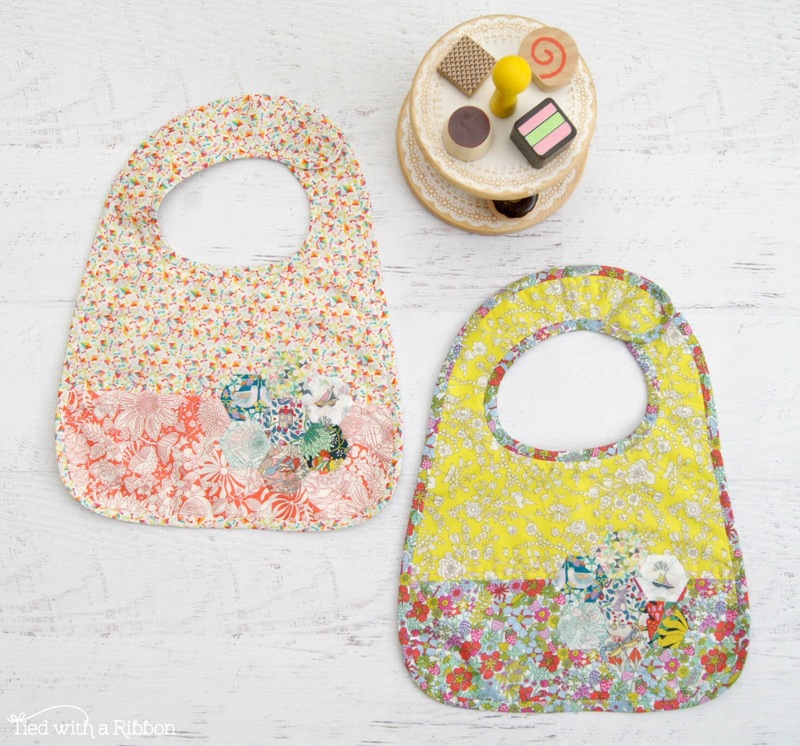 I recently got some of the new Garden of Dreams - Liberty collection from Ava and Neve and these were perfect for Fussy cutting the cute little characters out of and such vibrant colours. This is such a sweet children's collection. 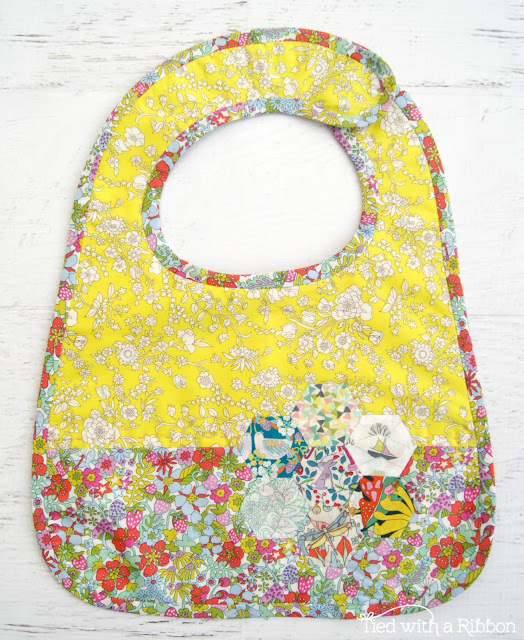 Not only is there the hand sewing detail with the Hexagons but also with some hand quilting along the bib which just finishes them off perfectly. The pattern was quick to sew and these will be just perfect for when new babies arrive. 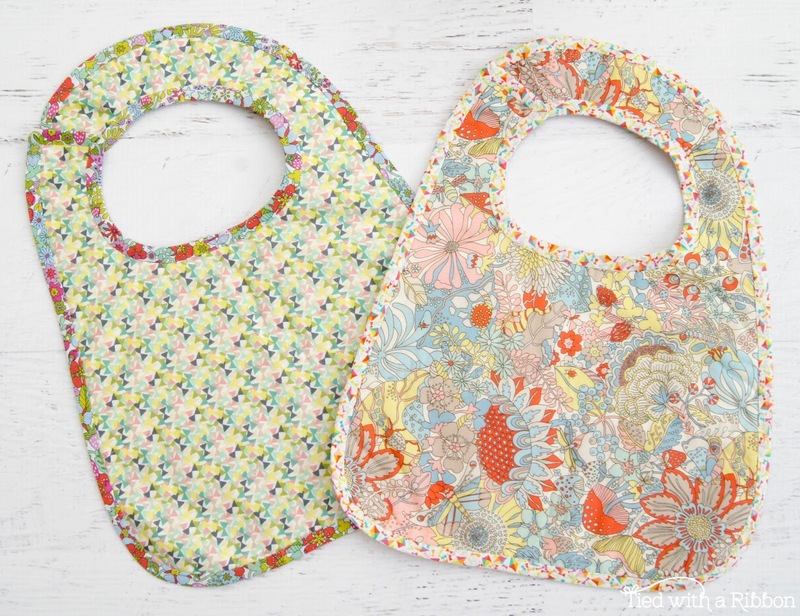 The Bibs are also reversible. I loved sewing these and I can not wait to get sewing with some of the other projects in Lisa's book. This also will make a great gift for someone (Mothers Day is around the corner). HI,such neat projects! Thanks for sharing on your Blog+on the Tour! The bibs are adorable. I love hexies so the bibs are especially cute.